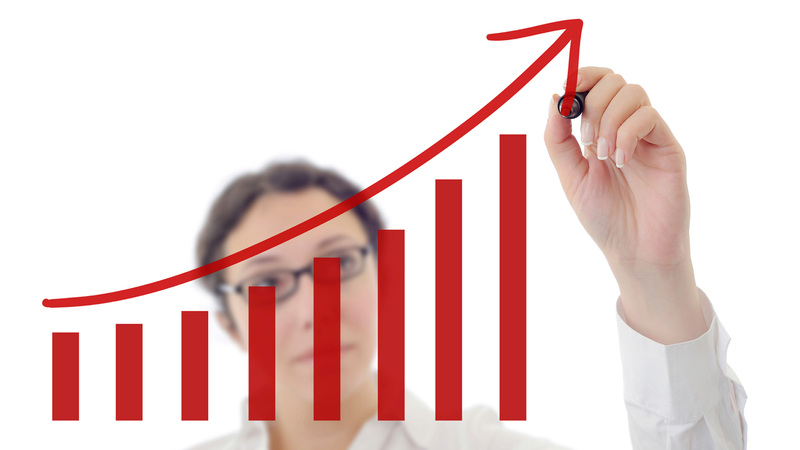 PR9-7: I will create 40 PR9 backlinks using some of the Biggest PR9 - PR7 Authority Domains. 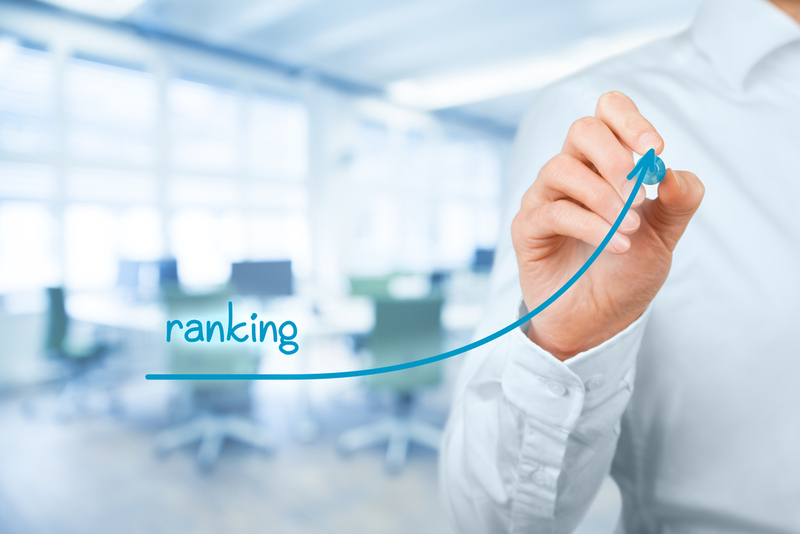 (High Pagerank is on root domain, not page) anchored, and non-anchored, some with about me text, some without, which is the most natural, search engine friendly technique to use as it doesn't look spammy. 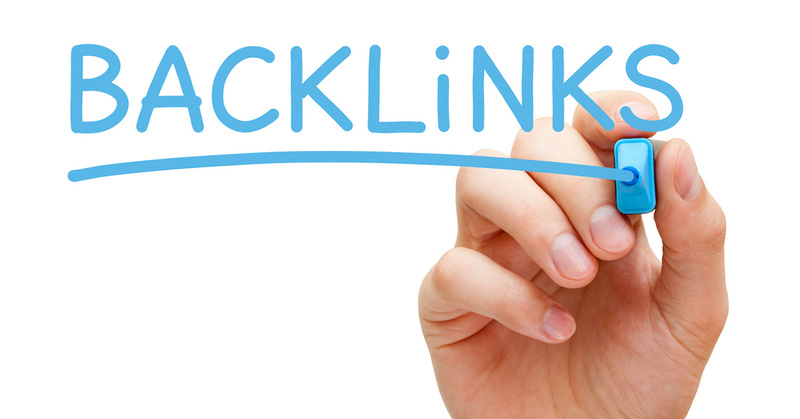 Social Bookmarks: I will create 20 Social Bookmark backlinks using some Biggest PR8-5 Authority Domains. Short Description ( About Product / Web-page ). At least 30 words or 180 characters. 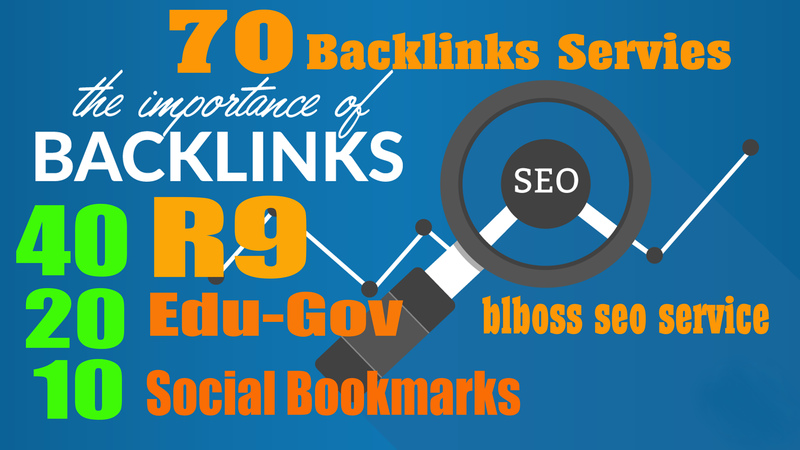 70 Backlinks from 40 PR9 + 20 EDU-GOV + 10 SOCIAL BOOKMARKS For Your Website or Blog or YouTube is ranked 5 out of 5. Based on 17 user reviews.